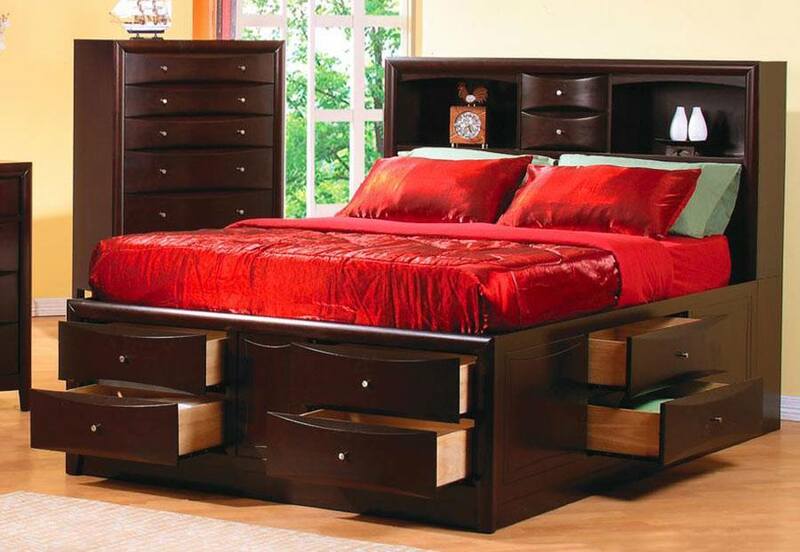 Sales Direct Mattress & Furniture Latex Mattress Redding CA. 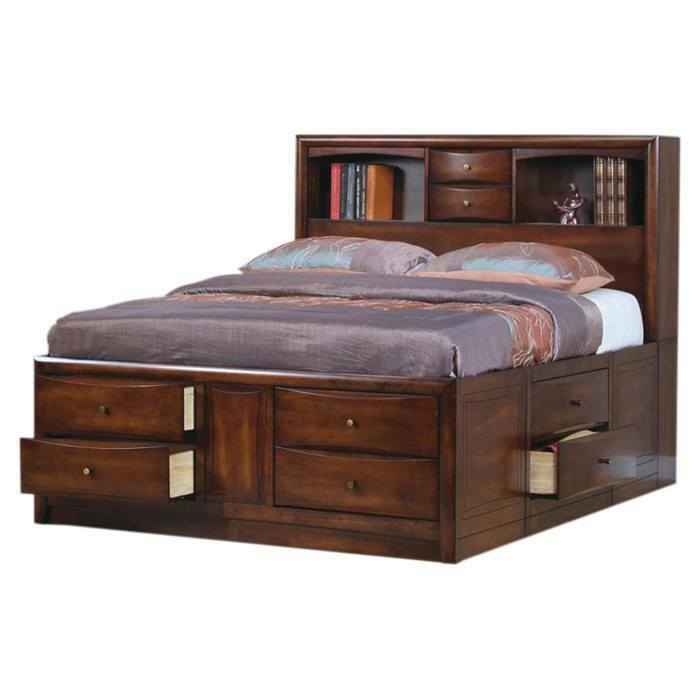 Sales Direct Mattress & Furniture is located in Redding, California. 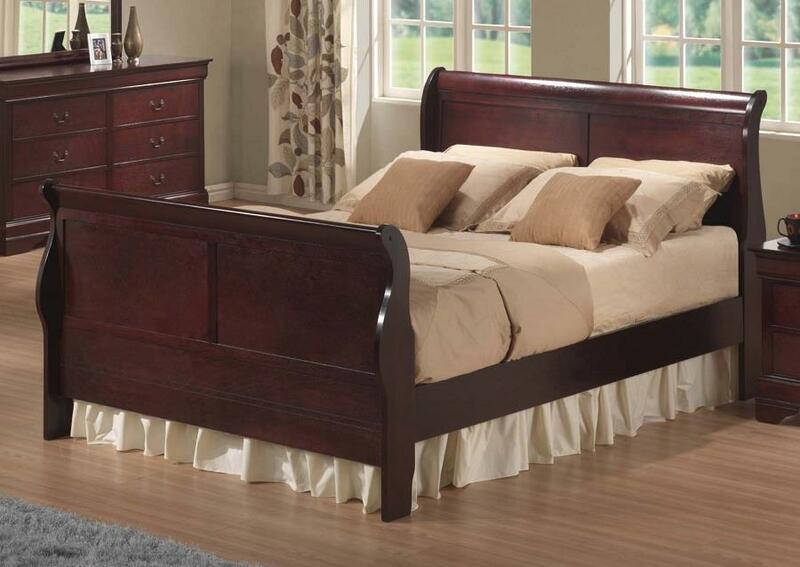 They provide numerous furniture items, including dining room furniture sets, secondhand furniture, mattresses (including latex mattresses), sofas, sunroom furniture, as well as large furniture! They are a locally owned retail store. 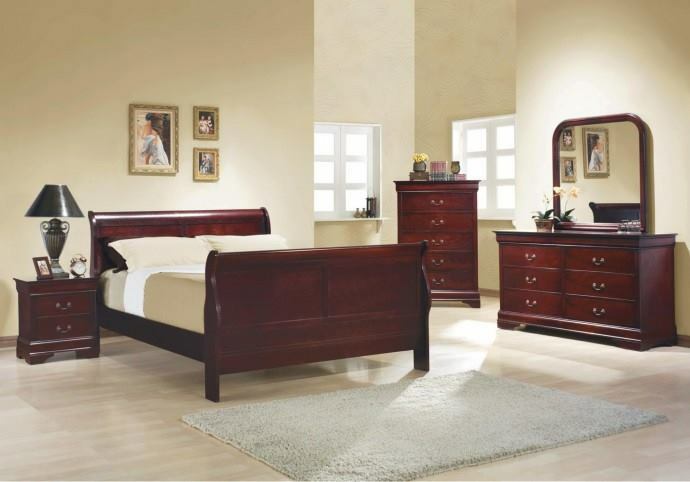 Sales Direct Mattress & Furniture is is also fully family operated and has been around for many years. 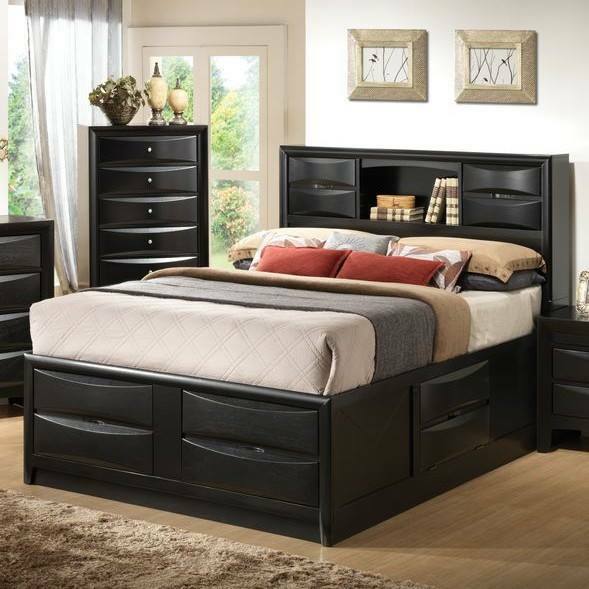 They boast themselves by having free layaway and even have financing options available to make your purchase an easy one. In fact, this includes Easy Financing, which means that there is no credit check necessary. They have full trust in their customers because as they see it, the customers put trust in them and their products! Furthermore, they provide a lifetime warrant on the majority of their furniture. Finally, they are also proud to say that all of their products have been produced in the USA, which supports the local suppliers and manufacturers. A gem which can be found within their store are latex mattresses with Vita Talalay latex inside. The brand which produces their healthy mattresses with the fully natural comfort material is called Savvy Rest. Apart from latex mattresses, you will also be able to find latex mattress toppers, as well as latex pillows with Vita Talalay latex inside. Vita Talalay latex has been produced with utmost care towards the health of humans and the environment. That is why numerous certifications stand behind this brand and product. The unique round open cell structure is also what gives the product the unique health benefits. It is warm in winter and cool in summer, hypoallergenic, soft and supportive at the same time, and is one of the most breathable comfort materials in the world. At Vita Talalay, we will always have the health of our customers and the environment set first. After all, our mission is to provide the healthiest sleep experience you can imagine through Sales Direct Mattress & Furniture.